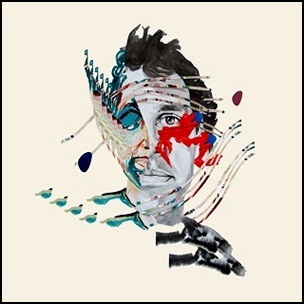 On February 19, 2016, “Domino” label released “Painting With”, the tenth Animal Collective studio album. It was recorded in 2015, at “EastWest Studios” in Hollywood, and was produced by Sonny DiPerri, Noah Lennox, David Portner and Brian Weitz. All tracks by Noah Lennox, David Portner and Brian Weitz.